Are we setting up our male sports stars to fail in life? Young, often immature men, are hand-picked from school sports fields and thrown into elite performance environments. The intention is to develop them into world-class performers that go on to achieve greatness at the elite level of competition within their sport. These testosterone fuelled adolescents are encouraged to push themselves, to compete hard, and above all - to win. Those that make it into the first-team are the ones that have been able to handle the pressure and have developed a skill-set that enable them to compete with the best. The age of those that appear at first-team level is becoming younger and younger, year after year. If they make a name for themselves, they are then lavished with praise - and cash in equal measure. They become adored by supporters and have their names chanted around the stands on match day. And in this environment, we then expect them to make mature, confident life choices. To make the right decisions away from the pitch when the shackles are off. Unfortunately, this doesn’t always happen. Instead, we frequently hear of examples in the media of inappropriate views. We see young men routinely behave in an ill-disciplined manner and think nothing of it. And more and more, we see much worse. Now, not for one minute am I going to condone that behavior. However, I do think it would be largely preventable if trained specialists were to systematically develop young athletes’ ability to recognise, understand and manage their emotions, thus gaining a clearer understanding of how their behaviour and decisions impact on others. In other words, building their Emotional Intelligence (EI). Not only would EI training enhance performance and wellbeing, but it would cultivate their levels of self- awareness and empathy, enabling them to understand others’ perspectives at an emotional level. Once this capacity is developed – and yes, it can be trained, just like technique or physique - these young men would be in a far stronger positon to make more mature life decisions. This is, of course, not just limited to extreme behaviour. Take the recent high-profile example of Aussie Cricketer - Steve Smith. Throughout his infamous news conference, he said again and again that he didn’t realise the effect that his actions would have on his friends, family, teammates and country. 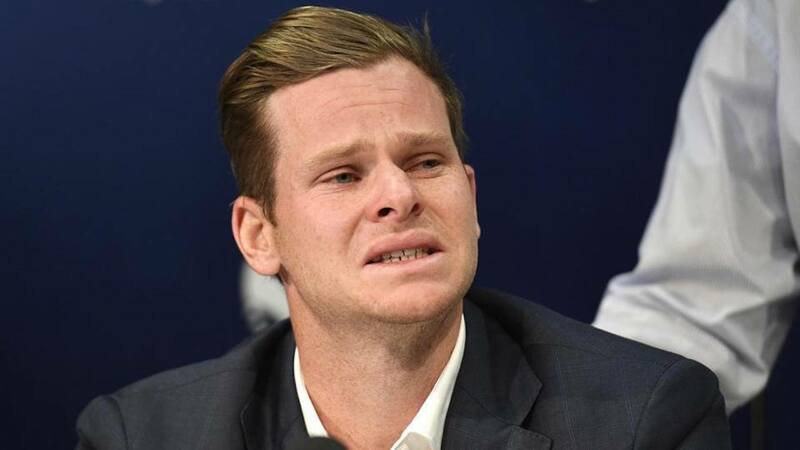 I’d argue that if he had been advised from a young age to work as hard on developing his EI as he had on his batting technique, the chances of him making that fateful decision would be dramatically reduced. In the current world of social media and increased media coverage, more so than ever before, sports stars are in the public eye. They are role models for young people across the globe. Thus, if we are able to equip them with a set of skills that can not only improve their performance and wellbeing, but give them the capacity to make better life decisions, then the influence they will have on our young people will be greatly enhanced. Joe Davis, MSc is Head of Sport Psychology at RocheMartin - the global leader in implementing emotional intelligence and mindfulness training. We work with individual athletes, sports teams, professional associations, Fortune 500's, and within education to unlock potential, develop emotional talent and enhance overall well-being. Joe is responsible for carrying out global research studies examining the relationship between athlete emotional intelligence and performance, as well as designing and delivering impactful training programmes that lead to considerable behavioural change. While you're here, check out the Emotional Intelligence Sports Inventory (ESi) - our rigorous, psychometric tool that we use as part of our training programmes to benchmark athletes' levels of emotional intelligence.